OK I will say San Francisco at The Edge. If not perhaps at SFMoMA? Museum of Contemorary Art, San Diego? Just because cliches are cliches does not make them wrong. I do like walking in the rain. Yes, correct, it's in the upmarket seaside town of La Jolla. 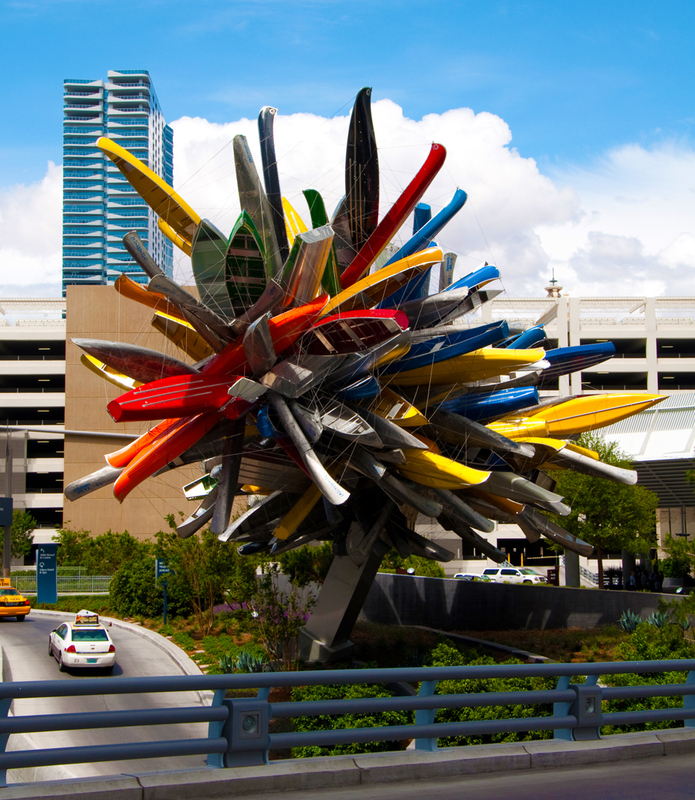 The boat sculpture is by Nancy Rubins (called The Edge) who also did that interpretation in Las Vegas. Cool. Unfortunately I am getting, again, the following error codes when I try to upload anything after the "Processing Now" page. So anybody else want to put one up carry on in the meantime. This is the one at the Aria in Vegas. A bit bigger but still weird in my opinion. I'm straight down the middle. I'm out most of today but will post something soon. OK not out for as long as I thought. 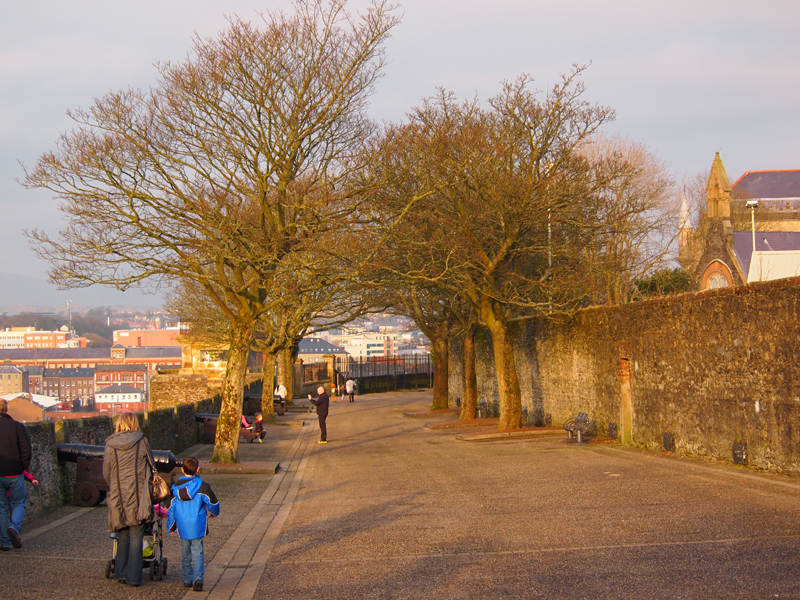 Where's this, not only the town but where am I standing? Could be an easy one but you never know. This town is the site of a famous boarding school that many well known people attended. 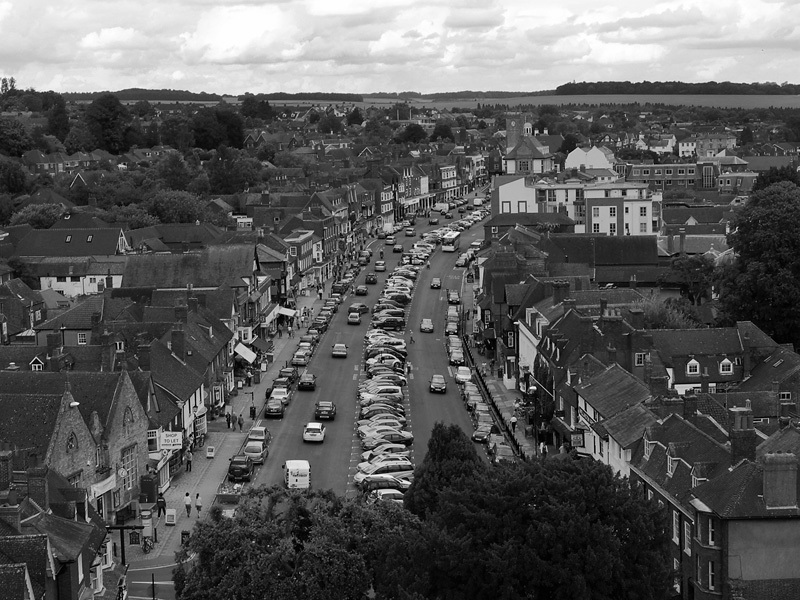 This place is reputed to have the second widest High street in England. Yip, thought it might be a give away. Well worth a visit up the church tower. :-) I will do Andy, as soon as I stop getting this message again.